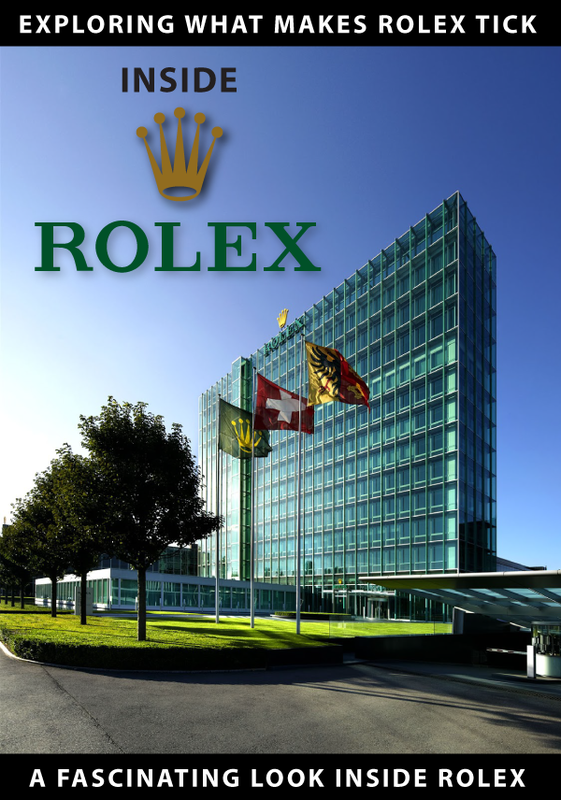 The Tudor watch company was founded by Rolex founder, Hans Wilsdorf back in 1946, and has been making watches ever since. 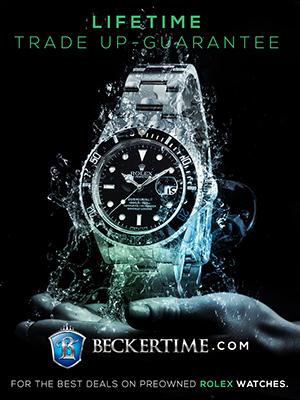 The Tudor concept from the beginning was to make less expensive watches that were in many ways like a Rolex. 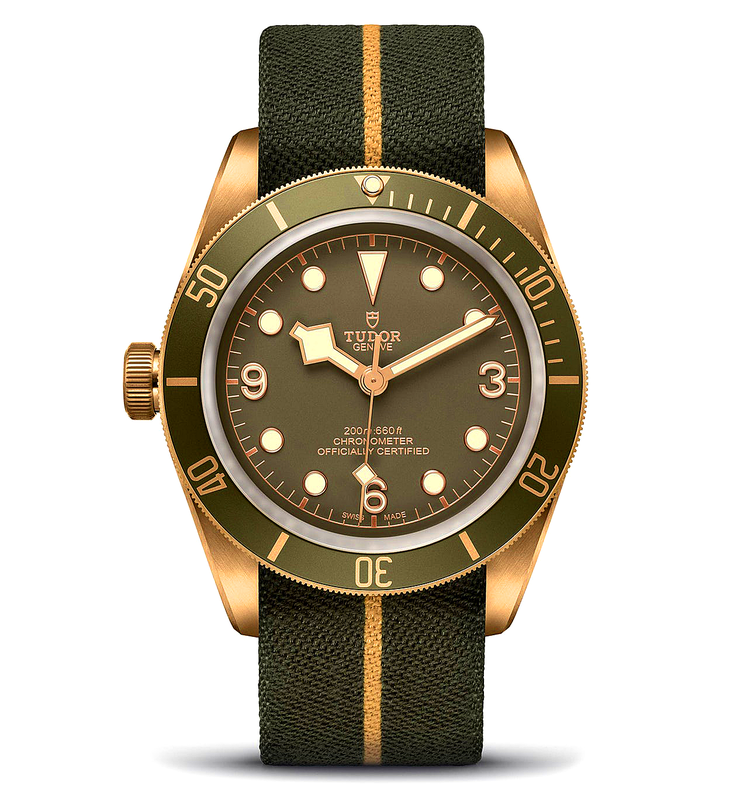 Several years ago, Tudor changed gears and kind of reinvented itself to make watches that were largely inspired by their vintage watches. 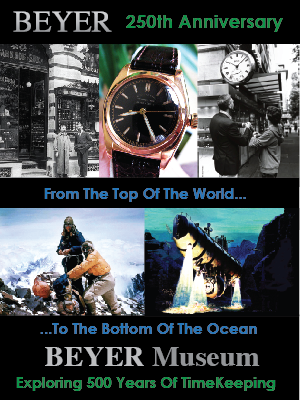 In other words, making watches that featured many retro Tudor design details. 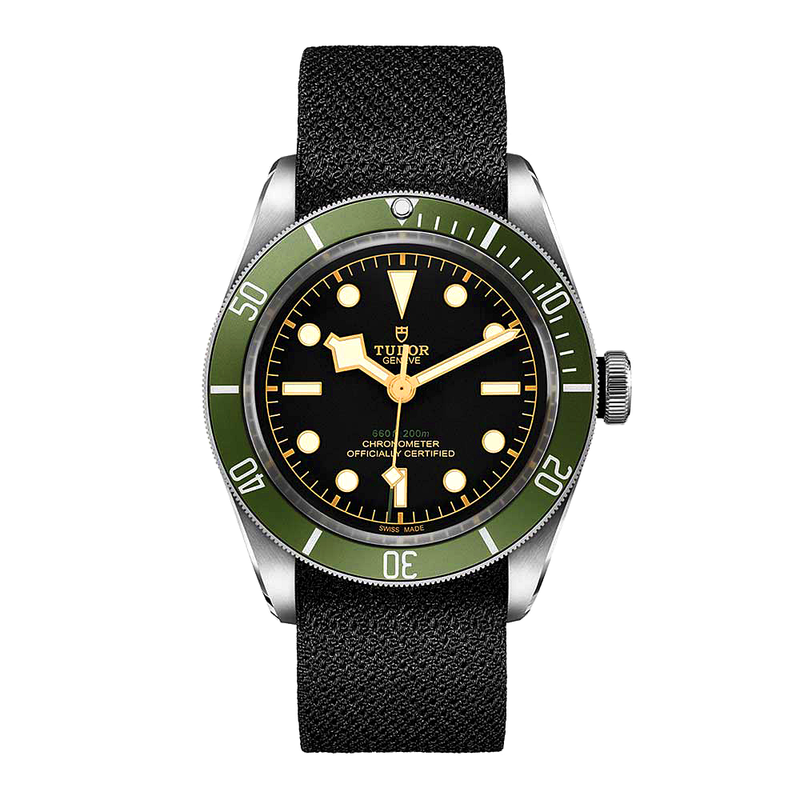 One of the most popular Tudor models today is the Tudor Black Bay, which is what we are taking a look at in this story. 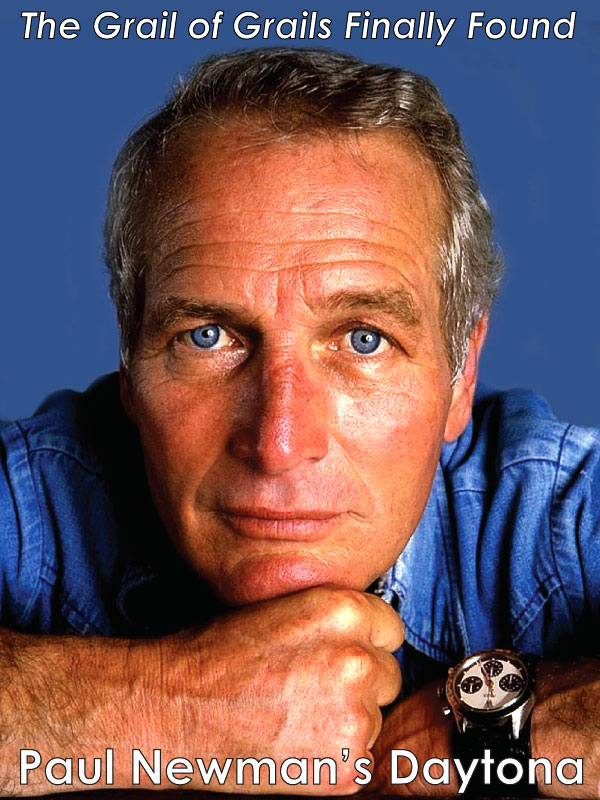 The unique left-handed Tudor Black Bay Bronze One pictured below sold at the Only Watch Charity auction for $355,000 back in May of 2017. 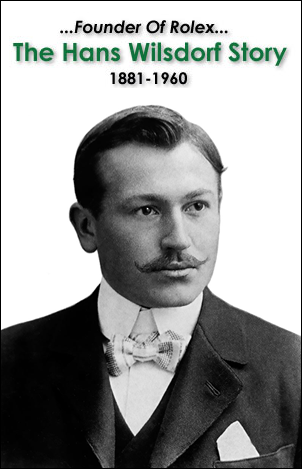 This set an all-time record for the price of a Tudor Watch at auction. 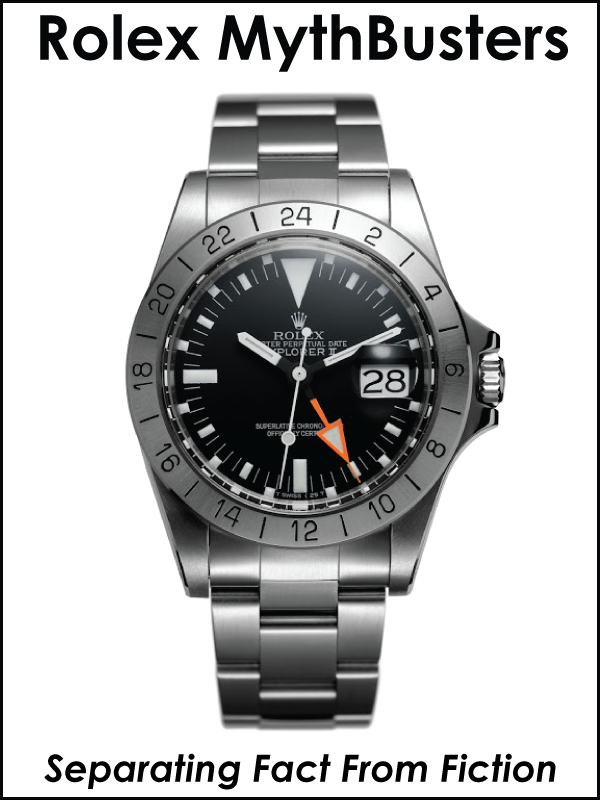 Tudor seems to have become a hotbed of experimentation for Rolex. 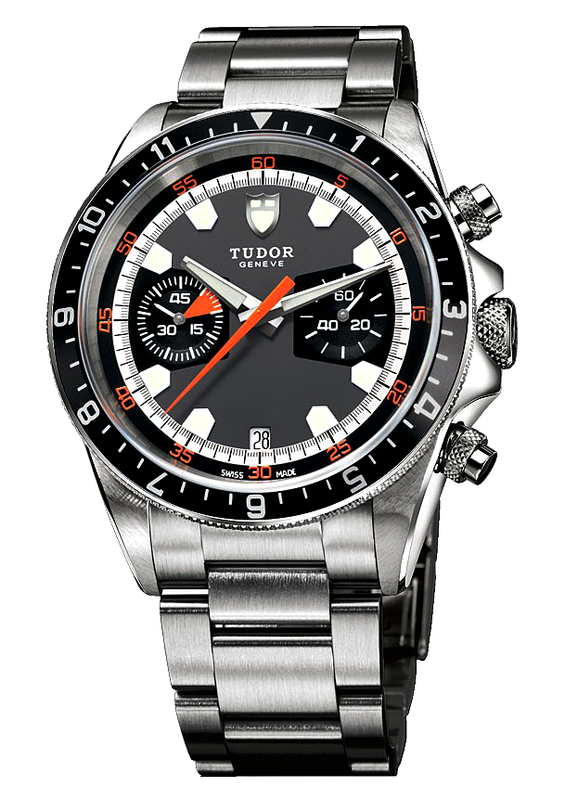 Tudor has been doing all kind of things that seem very unRolexy, like offering special Tudor models exclusive to certain retailers. 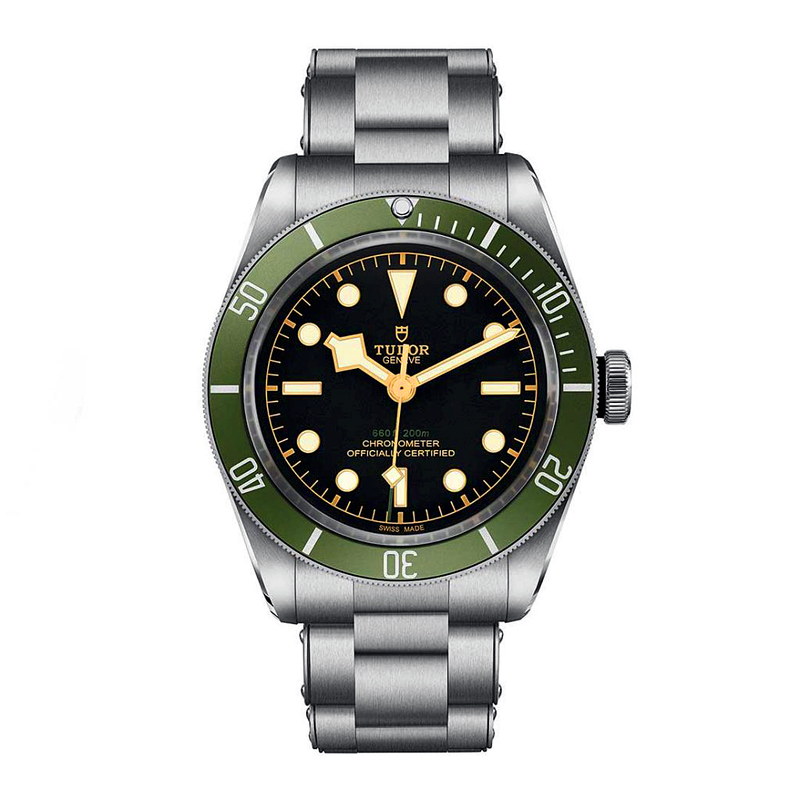 For instance, Revolution just ran a story on Harrods world-famous department store in London will be carrying a special Tudor Black Bay model that features Harrods trademark green color on the bezel, as seen in the two photos below. 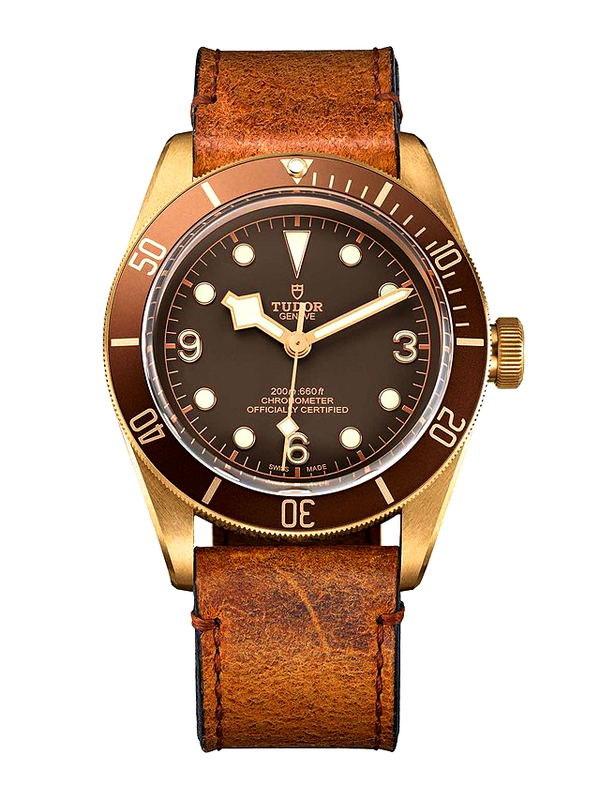 This special edition Tudor Black Back reminds me of the original LV Submariner, but with a gilt dial and matching gold hands. 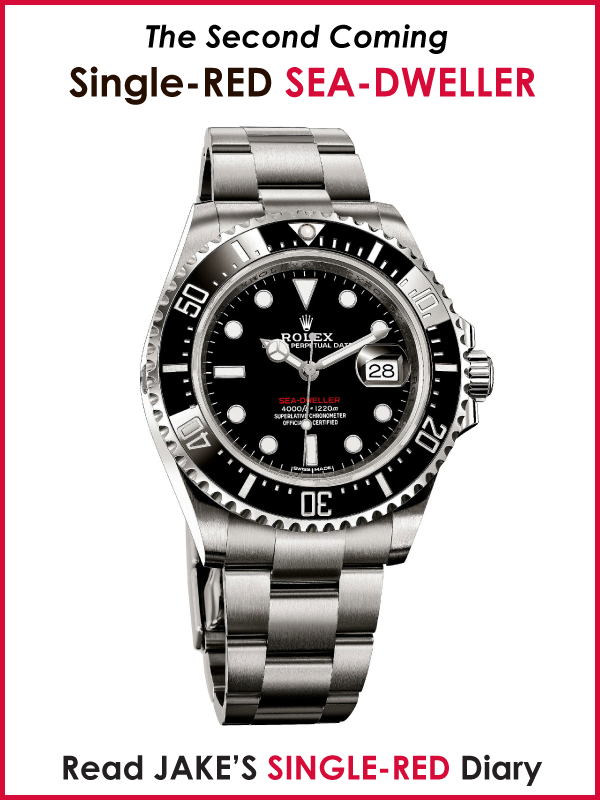 This watch is also offered with a retro riveted Rolex Oyster style bracelet as seen below. 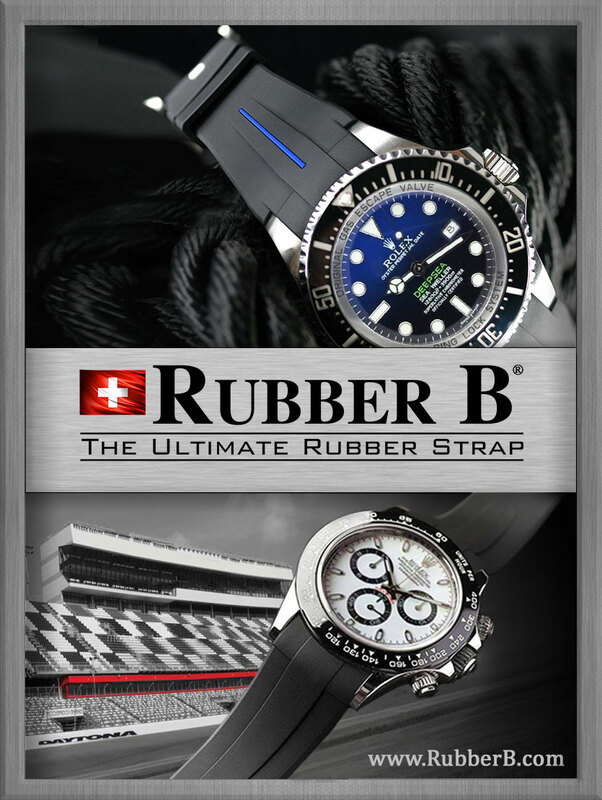 Speaking of Tudor and Limited Special Editions, Tudor made their first special edition for Bucherer, which is a very successful Rolex and Tudor authorized dealer in Switzerland. 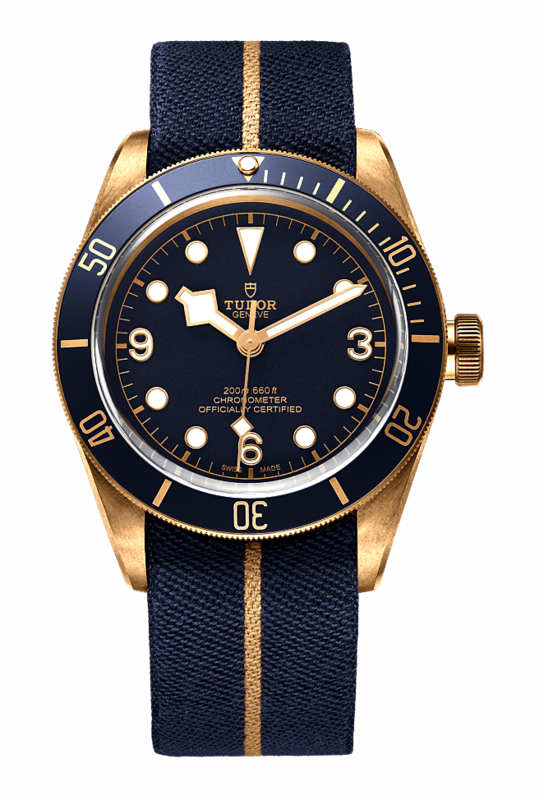 This model is referred to as The Tudor Heritage Black Bay Bronze Blue, which looks really cool. 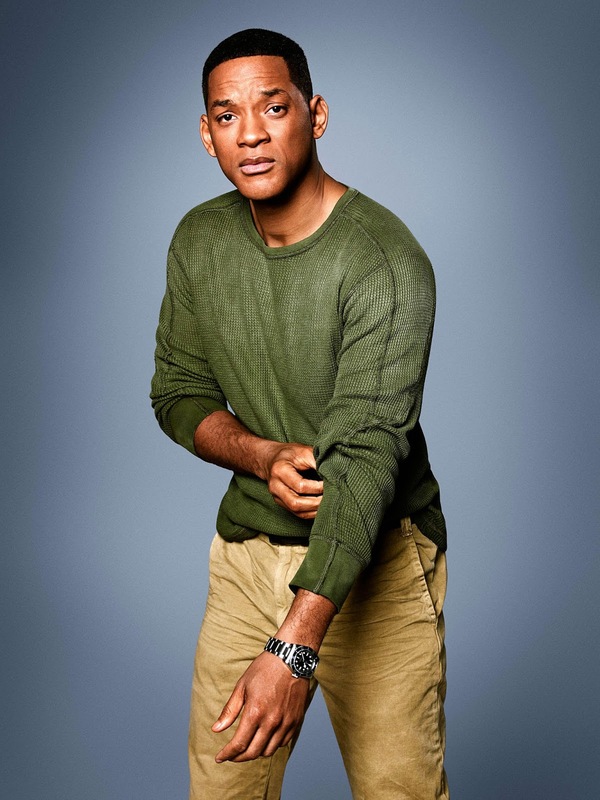 Tudor is very popular in Hollywood with many famous actors, and in the photo below we see Will Smith wearing a Tudor Midnight Blue Black Bay. 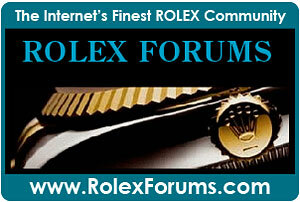 Brad Pitt is a huge fan of Rolex and wears many different models. Brad Pitt is pictured below in a photo from the 2017 GQ Style Summer issue, and he is wearing a Bronze Tudor Heritage Black Bay Bronze watch, which is very cool. This great photo of Brad Pitt is from a GQ Style story named: "Brad Pitt Talks Divorce, Quitting Drinking, and Becoming a Better Man." 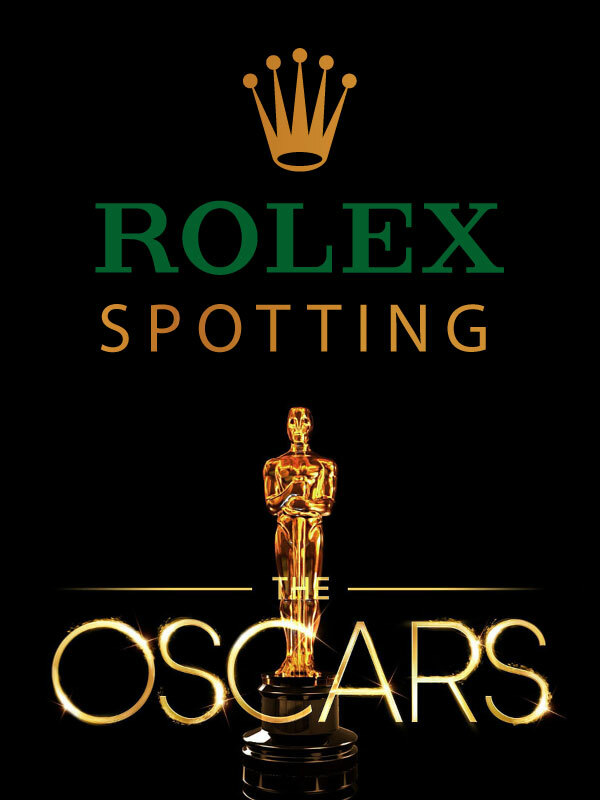 Tudor is owned by Rolex, and the Tudor Heritage Black Bay Bronze Brad Pitt is wearing in the photo above is pictured below. 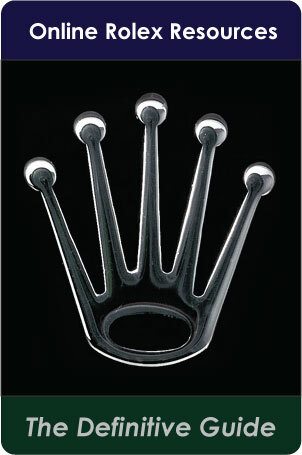 This watch is very cool and has an updated size of 43MM. Brad is also wearing it on the standard Tudor aged leather strap, which gives it an awesome vintage look. 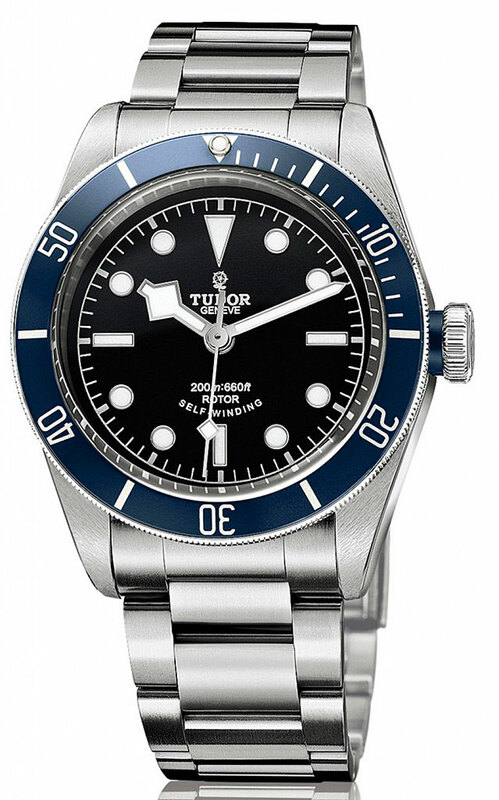 Tudor watches are much less expensive that Rolex watches, and this model retails for only $3,975. 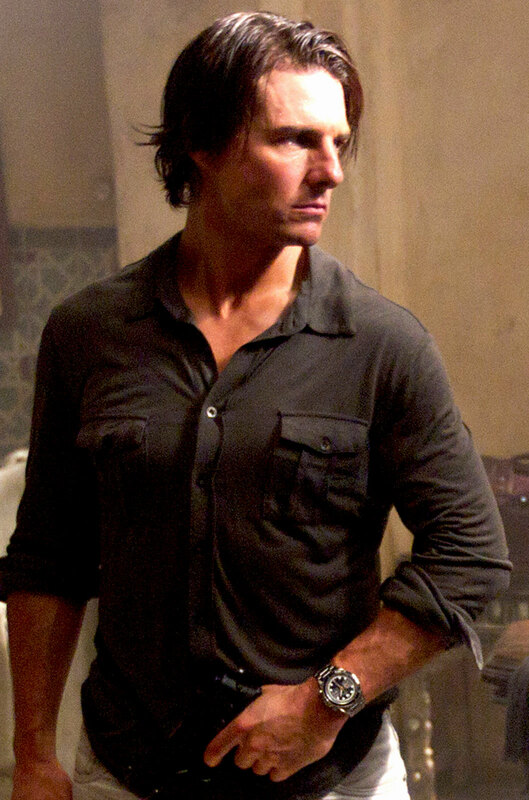 Tom Cruise can be seen in the photo below wearing a Tudor Heritage Chronograph, which is a different model altogether from the Black Bay, but I thought I would include it as it looks very cool.